We are facing an era of rapid change and widespread disruption for the Information technology companies. 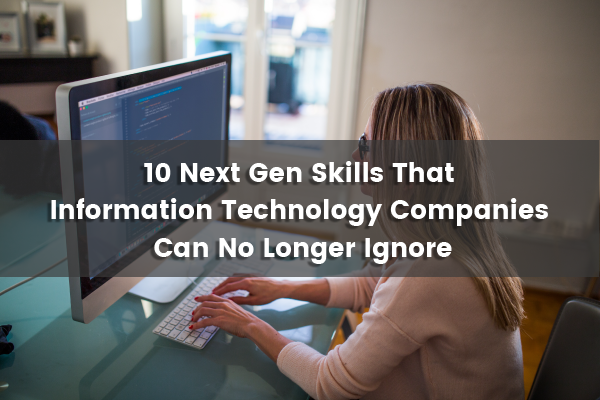 IT companies are gearing themselves to recruit IT professionals with emerging and next gen skills. Interview Mocha has identified and developed top 10 IT skills assessments that will help.